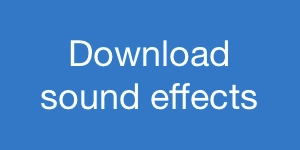 I remember the first time I discovered the Boom Library sound effects Web shop. I was writing a post about creating sound library previews. I’ve always believed that a sound library preview is one of the most important parts of a sound fx collection release. It’s not easy, though. It must showcase your sounds, creativity, and intent in an incredibly short period of time. The best audio montages also convey a narrative or the distinct personality of its creator. While researching that post, I happened to stumble across Boom Library’s preview video for their Cinematic Hits collection. I was immediately impressed with not only the sounds themselves, but the craft behind the preview itself. That was years ago. 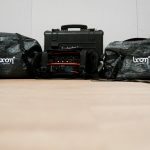 Since then, Boom Library has followed with a string of impressive sound fx releases of challenging field recording subjects ranging from wildcats to historical firearms to vehicles and more. The crew behind the Boom Library are well respected across the indie sound fx library landscape for the quality of their sound fx and their diligence capturing them. I was eager to hear their thoughts on field recording. I was especially curious to know the gear they use to capture such a range of subjects so thoroughly. I reached out to Boom Library team of Pierre Langer, Axel Rohrbach, and Tilman Sillescu to learn more. So, today Axel generously shares his thoughts about beginning a sound collection in an effort to capture superior sound fx. He shares a peek inside the Boom Library workflow as well as some interesting gear selections the team use to create their elite sound fx libraries. Creative Field Recording: Can you share how you first began field recording? Axel Rohrbach: I actually started recording in the field rather late. I am coming from a musical background, so I did a lot of recordings ranging from single instruments to whole operas with live orchestra, from classical music to pop / hiphop / rock. That is where I learned why it matters what microphone, preamp, channel etc. to use. During my time working at a recording facility I did the music and sound effects for a 7 minute-long image movie of the DTM racings. Those were my first real field recordings. 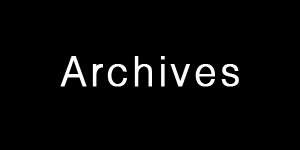 Even though most things came from libraries and some DTM internal sound recordings I had access to. But some specific things were missing, so I went out with an Edirol recorder and microphones without windshield or anything and tried to record some ambiences of crowds, some car doors and that sort of things. This probably was the point in my life when I got into sound effects at all, because I much more enjoyed doing the sounds of that film rather than composing / producing the music. So when I started at Dynamedion I strongly focused on sound effects. We started to get some field recording equipment (a Korg M1000 and a MKH 416 with a windshield this time) and I went out a lot to gather sounds outdoors. 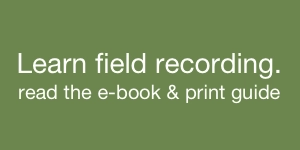 CFR: At what point did you decide to gather your field recordings into sound libraries for Boom Library? What inspired the change? AR: With our work for hire work at Dynamedion we still used mostly commercially available sound libraries to do our job. But we missed a lot of things. We also already had some kind of internal library, but this was not very well organised, labeled etc. so we eventually decided to simply trash this one. We did and still do a lot of fantasy setting game sound and with the libraries available at that time it wasn’t to easy to do hundreds and thousands of monster/creature sound effects with variations and certain stylistics. So we started to think of how we could create such a library in a professional way compared to the stuff we just collected before. But every year around early summer we do a lot of trailer work and we couldn’t find any royalty free trailer sound library for our needs. The creature library was not ready at this time and we had to pause the production for those trailers works. We started to think of what a good trailer-ish library for us would be like and started to plan and produce the “Cinematic Metal” library to fill this gap. There is no real change – we still do a lot work-for-hire work. For me it is necessary to do that, simply to check if our libraries work in “real life” situations and if they are worth having and using. So the only thing that did change is that we plan much more carefully and develop a library not only for us, but it still is work we do to make our own life easier and hope that translates to others the same way. CFR: Your team has mentioned that many of your libraries were inspired when working at Dynamedion. How much of your time is spent designing and editing, compared to time spent recording in the field or creating sound libraries? Which role do you like the most? AR: You mean “designing and editing” for Dynamedion vs “recording” for Dynamedion and “creating sound libraries” for Boom Library? Because creating a sound library involves all this work, too. 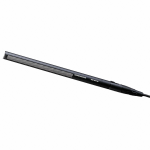 Especially with our Designed editions there is a lot of designing involved. It however really depends on the topic! Some things can or need to be done in the studio, some things can’t, some might work outdoors and indoors. I would guess that I spend around 20% of my time outdoors. For library work I need three times more time editing compared to recording. Which means after one day of recording I spent three days editing. This would be different if I would just record for a project, then I would not need to edit that much, but for the library work I need to be much more careful and “precise”. Also writing metadata might take up a lot of time and before the recording the organisation of a session can take some time. For me that is the perfect balance – I somehow have a simple office job, I know where I will be all day long, five to seven days a week. And then, sometimes, I go out and do something weird, interesting, something different to seeing studio screens. CFR: I imagine you use a wide range of equipment to create the variety of collections you share. 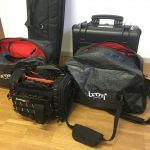 What is your favourite field recording equipment? 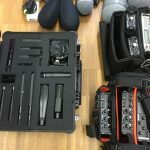 AR: I can not really answer this question concerning recorders, because right now we are switching the whole recorder setup. We just got a Sonosax SX-R4+ paired with two Sonosax SX-M32 three channel mixers. We mostly recorded on a 744T before. We still love the 744T, it is easy to operate, pretty reliable and has a good size. But we were not that satisfied with the sound for a lot of sources to record so we tested a bunch of other recorders and went for the Sonosax. If the R4+ will satisfy our needs is still to be proven in the dirty, cold, hot, wet field work. For microphones we have two main setups, one MKH 8040 XY stereo setup and one MKH 8050 / MKH 30 M/S stereo setup. Those work very well for tons of applications and are very flexible mics. Depending on what we record we do have some more microphones to chose from. I want to pick two I really love: The MKH 416, and indestructible workhorse which somehow always sounds good. This one is kind of magic to me concerning shotgun mics. 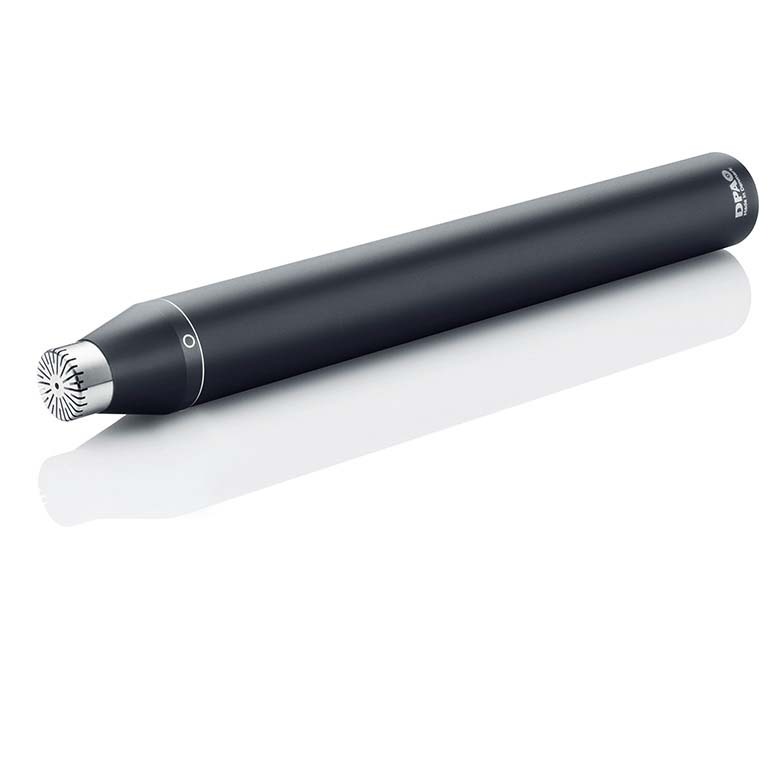 Also the DPA 4007 for very loud stuff: those omnis have a very clean, smooth character and can pick up low frequencies very well, having a lot of power and tightness. We are still unsure about cables and ordered a bunch of new ones just recently, so no real favourite on this unfortunately right now. My go to headphone is a Sony MDR7506. They do not really sound good, rather harsh I would say, but they are precise enough for field recordings for me and most importantly for that: they show quickly what might be wrong tonally, are well shielded and very loud. 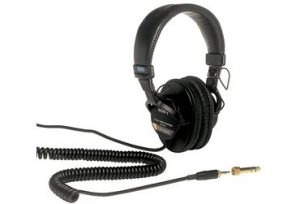 I tend to use earplugs on loud sessions and the headphone on top which works great for that. We currently use Rycote windshields only. We don’t have a lot of experience with other manufacturers, I only know that those work well for me. So it is no real shopping advice because of missing comparison experience. 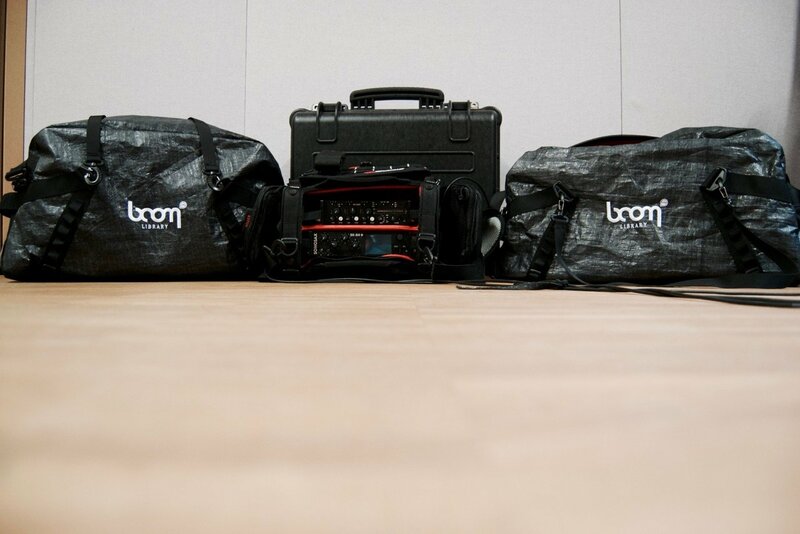 Note: Boom Library has written an extensive post describing their experiences testing some of this gear. CFR: Why is this gear your favourite, say, in comparison to other gear you’ve tried? AR: We mostly test different similar products which in general offer what we need. In the field it is not only about the sound, it also is a lot about reliability, power consumption, handling, weight and that sort of things. 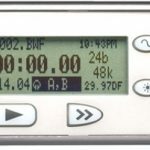 For example we just ordered a Orca bag for the new recorder. A very nice bag, light weighted, good access to the inside, well manufactured etc. There are tons of zippers which in general is great. But the zipper handles are made of metal, and even when moving gently having the bag over the shoulder, the zippers make a lot of noise, like a little metal orchestra. So we went for the Ktek bag, the zipper handles here are simple textile straps, making no noise. Of course budget is an issue, so whenever possible we also try to find solutions offering at least the same quality for less money. 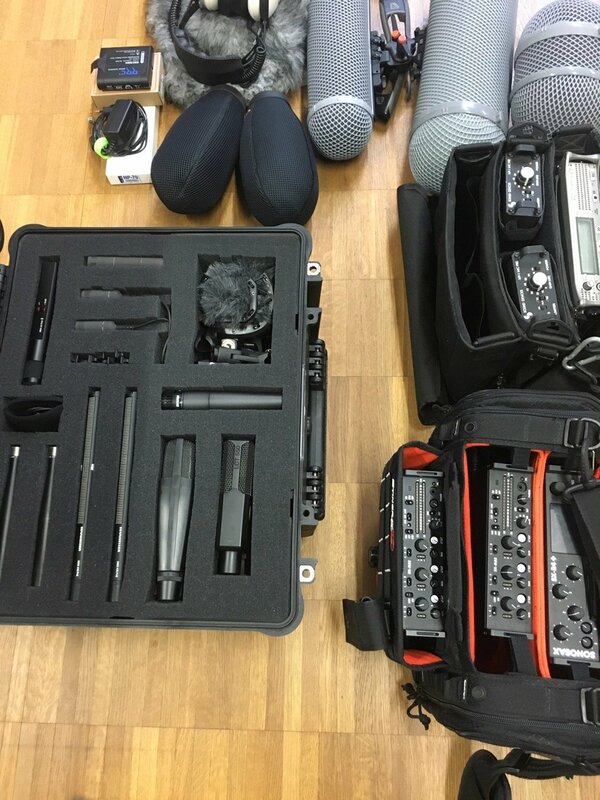 CFR: Can you share with readers a favourite field recording experience or sound effect you captured using this gear? 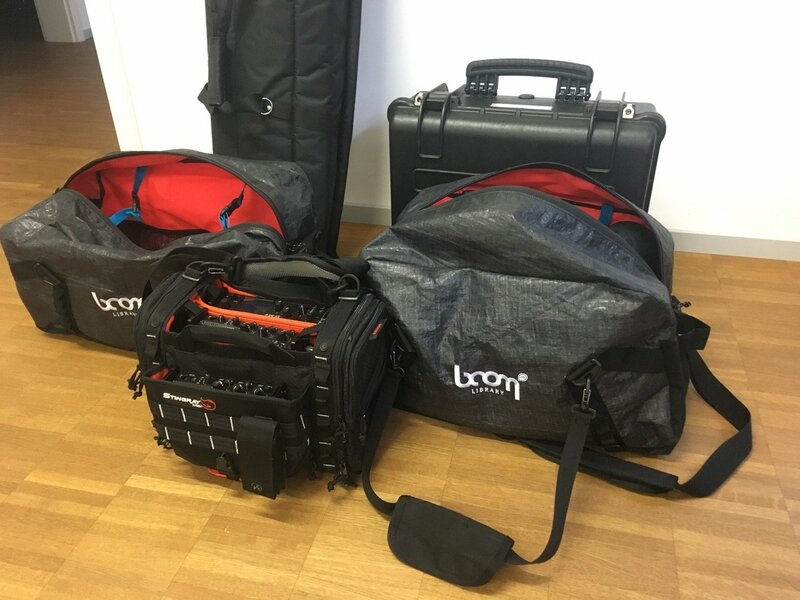 Many thanks to Axel Rohrbach for sharing his equipment selections and field recording reflections! 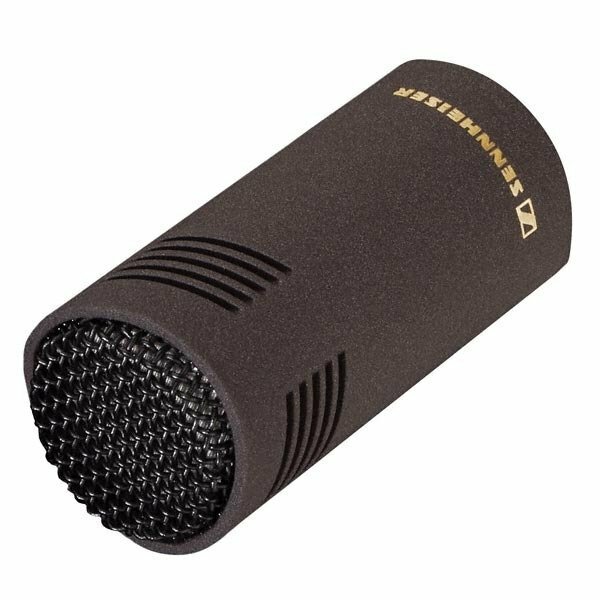 Sennheiser MKH 8050 supercardiod condenser microphone. 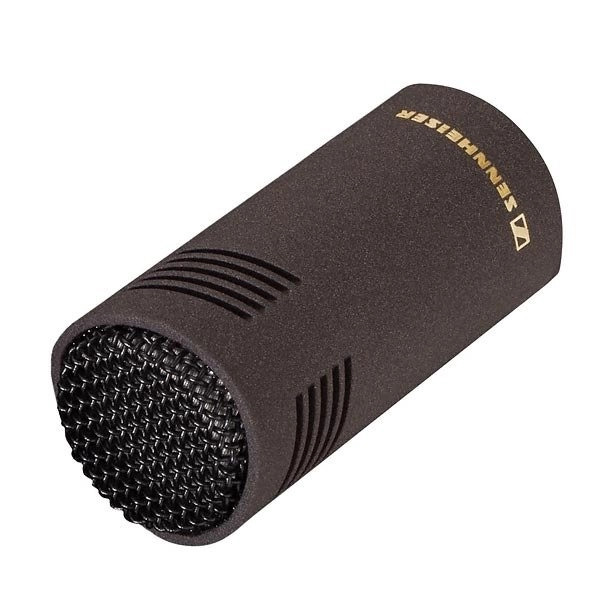 Sennheiser MKH 416 (P48) short shotgun microphone. 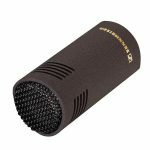 DPA 4007 omnidirectional condenser microphone. 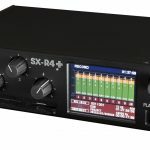 Sonosax SX-R4+ 16-track audio recorder. 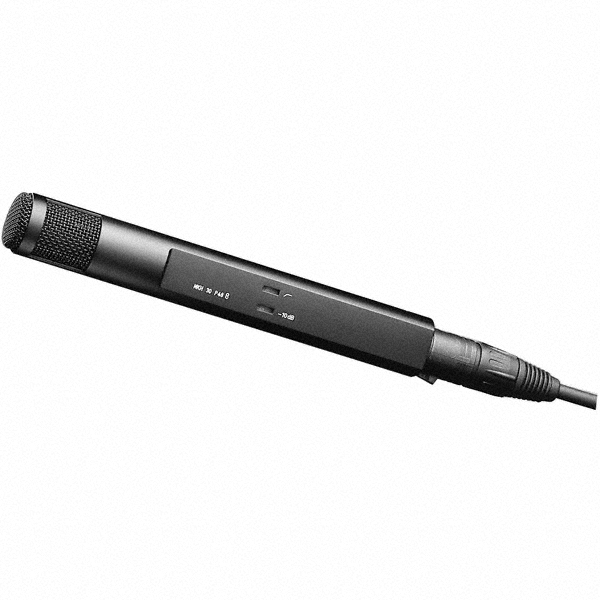 Sound Devices 744T 4-channel audio recorder. 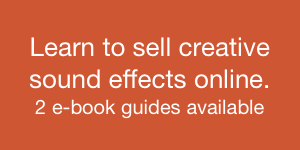 Visit the Boom Library Web shop. Listen to their recordings at their SoundCloud account. Listen to a SoundWorks interview of Boom Library. 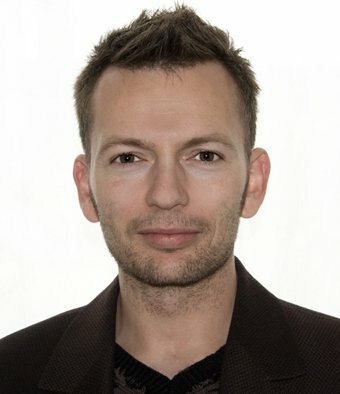 Read an interview of Axel from The Audio Spotlight.